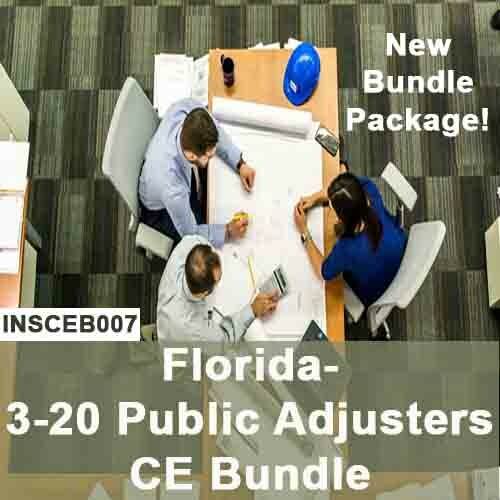 We are pleased to announce our new bundle package of 24 hours of 3-20 Public Adjusters Continuing Education Insurance courses offered at a special price, all State-approved by the Florida Department of Financial Services (FLDFS). 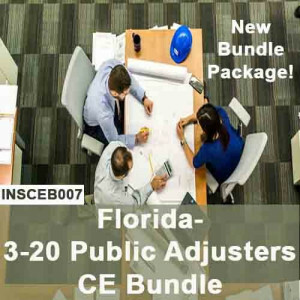 All 3-20 Public Adjusters are required by law to have 24 hours of CE credits completed every two years; this is a quick and easy way to get all your hours in one easy registration process at a great price! 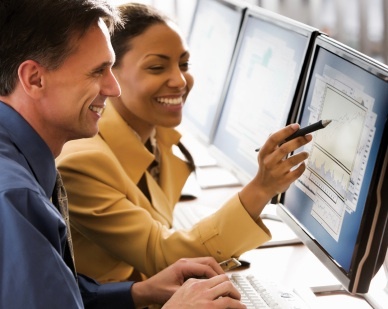 We've never offered a special deal like this, so register now!